Let our family take care of your community like it's our own. Learn how our services can increase the value of your property.Request a proposal for us to manage your property needs. Our team will handle the details, and you can take the credit. Managing your property is hard work. Let us take care of it so you (and your property) look good. Our extensive capabilities mean that you’ll only need to make one call. Experience matters, and our many awards show it. The team at Professional Grounds comes with over 40 years of experience. Our properties have been earning awards for decades. 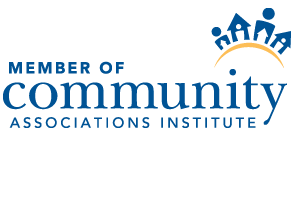 Learn about how we can put our experience to work for you. 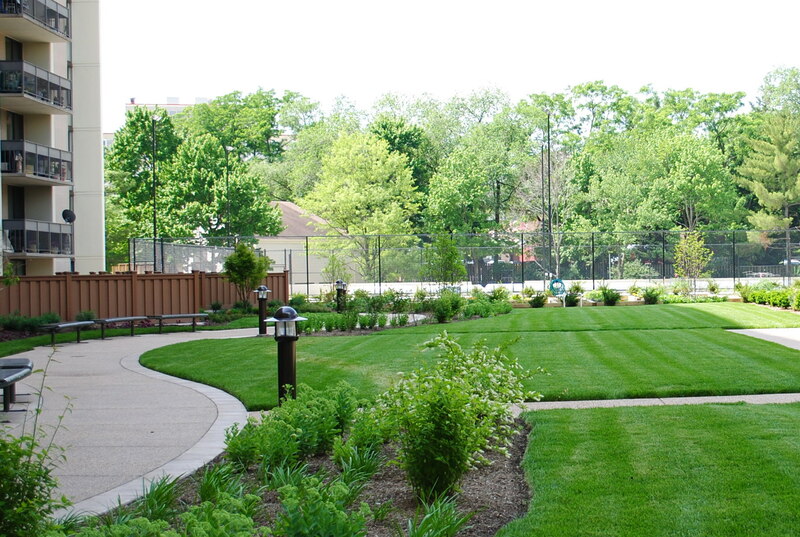 Choose a commercial landscaping partner that will make your life easier. At Professional Grounds, we are experts at understanding the core of your property – what it needs, what it doesn’t, and how we can help you bridge the gap. Whether it’s creating a sustainable landscape design to work with your existing environmental conditions, helping you plan routine maintenance to prevent surprise costs, or increasing the value of your property investment, our landscape specialists can offer targeted solutions to your diverse problems. 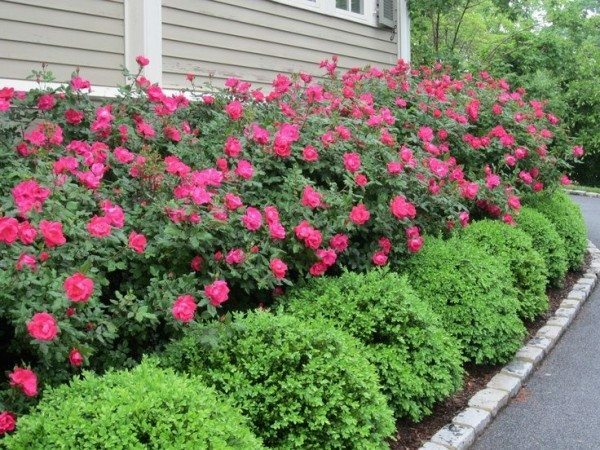 Regular landscape maintenance is more than just grounds enhancement – it can help you control costs down the road and balance your budget. When it comes to the unexpected, we are always prepared to address weather emergencies, pest control issues, and general property mishaps. In landscape design, planning ahead can help you save money and headache down the road. With Professional Grounds handling the details, you can enjoy peace of mind knowing your property is in good hands! Professional Grounds, Inc. is proud to participate in the program that provides families of currently deployed military personnel as well as wounded and post 9/11 service-connected wounded/disabled veterans with complimentary lawn care and landscape services. We are one of thousands of lawn care and landscape professionals across the country that donates its services and time to ease the burden on military families or disabled and wounded veterans needing assistance. 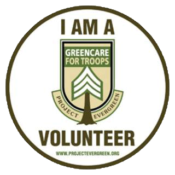 We encourage interested military families and veterans to register for participation in the GreenCare for Troops program by calling Project EverGreen at 888.611.2955 or registering online at www.projectevergreen.org. 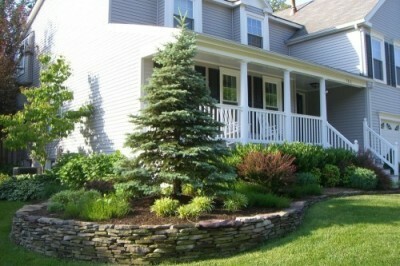 Professional Grounds, Inc. is a privately-owned, commercial landscaping company serving Northern Virginia since 1974. 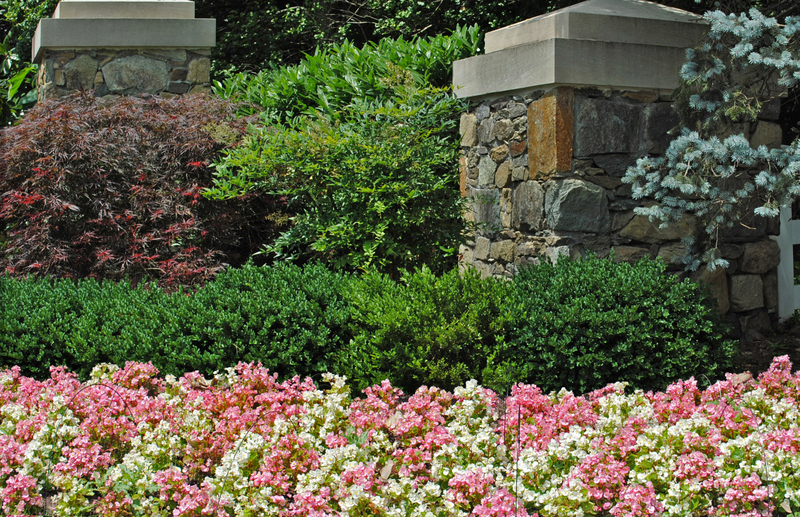 Whether you have a large office complex, shopping center, HOA or a town home community our professionals are committed to providing superior landscape maintenance services. 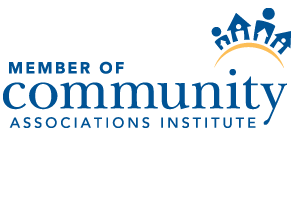 We serve commercial sites in Northern Virginia including Fairfax County, Arlington County, Loudoun County, as well as the Cities of Alexandria, Falls Church, and Fairfax. We are fully licensed and insured and follow all local guidelines for the location our clients reside. If you have additional questions about your location or services offered please contact us directly.